Do you love to eat junk food?Have any idea on the harmful effects of Junk food? Well, the mouthwatering flavour of junk food tempts people to have it again and again. Junk food can be found in almost every place, its contemporary tastes and affordable or cheap price made many individuals overlook the effects of junk food and drawn them to consume it. However, eating too much junk food should be avoided as early as possible. Fast foods & processed foods have increased the obesity, heart disease & diabetes problems. Food acts a fuel for the body. It shows a direct influence on individuals feeling and their overall health. The more junk food an individual will eat, the less likely they are to consume the vital nutrients that their body relies on. It has proven that junk food hurts individual's health; however, individuals might not be aware of the effects of junk food on their brain functioning and other body functioning. This article helps individuals in understanding the effects of junk food on health. 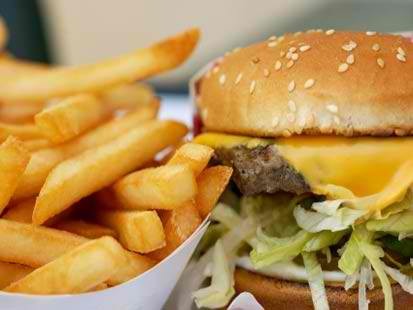 The frequent intake of junk food deteriorates individual's memory. The intake of too much fatty food & sweets; substantially increases the levels of insulin in the body, and restricts the thinking and recalling power. Thus, increases the risk of dementia. The consumption of more trans fats found in processed and fried foods sends mixed signals to the brain which makes it challenging to process what an individual have consumed and how hungry he or she is. Thus, people end up overeating. omega-6 and omega-3 help in the healthy functioning of the brain, lack of these elements surge the risk of brain problems. According to the sources, eating foods that contain high sugar & fat changes the chemical activity of the brain and makes it more dependent on such foods. The intake of sugary cupcake or doughnut can temporarily spike individual's blood sugar levels making them feel happy & satisfied, however, as soon as they return to normal they will be left feeling more irritable. 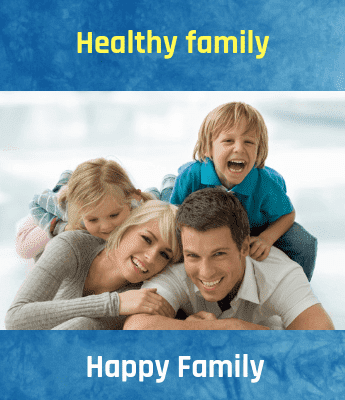 Thus eliminate the intake of junk food and keep yourself safe from the diseases described above. They are many healthy foods to consume that provides nutrients to our bodies. To avoid consumption of junk food and onset the intake of healthy food.